SNL044P1 is a classically designed Seiko gent’s chronograph watch from the popular sophisticated Premier collection. This is a rose gold watch and equipped with the revolutionary Seiko Kinetic technology. The watch is powered by the movement of the body. The stylish black leather strap is set against a rose gold case and black dial with rose gold hands. 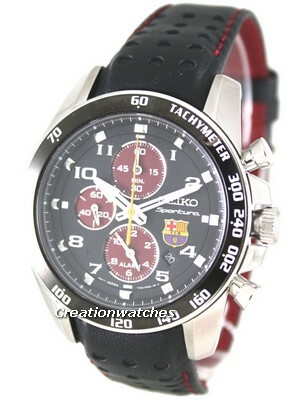 Seiko Kinetic Caliber 7L22 is an analogue quartz watch equipped with an automatic generating system developed by Seiko. It generates the electric energy to power the watch, utilizing the movement of the arm, and stores it in the kinetic electricity storage unit, which requires no periodical replacement unlike conventional button-type batteries. This Seiko Premier Watch comes with a stainless steel case, and the dial consists of date display and chronograph functionality with a centered hour, minute and second hands. It is a Seiko premier range also sport Sapphire Mineral glass. The water resistant of this watch is 100m. This watch is cool and formal in nature. This new Seiko premier watch is a remarkable merger of high performance and graceful design. The restrained good looks of the watch belie the power of the 45 minute chronograph and, on a bracelet, the result is a beautiful chronograph of quiet but exquisite taste. Neo-classical design meets the world’s most advanced chronograph. The energy generated by the Kinetic technology offers quartz movement without battery. It features Premier Kinetic accurate time-keeping using the most up-to-date technology, Chronograph function, Date window & seconds hand, Black dial, Stainless steel case with rose gold finish, Sapphire crystal glass, Black leather strap. Its power source completely different from conventional batteries for watches, and therefore, does not require any periodical replacement. When the watch is fully charged, the watch will keep operating for approximately 5 months. The duration of charge decreases gradually over time. The stopwatch of this watch can measure up to 45 minutes in 1/5 second increments. The measured time is indicated by two STOPWATCH hands that move independently of the hands for time indication. After 48 minutes, the stopwatch will stop automatically. Newsletter : Additional 8% discount on Watches for Cyber Monday Deals Week! 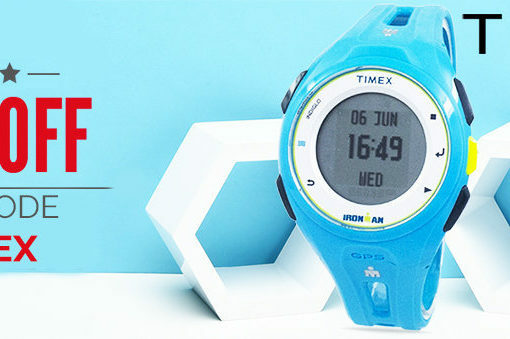 Newsletter: Timex Watches On Sale – Additional 10% discount code inside!!! like yours. It is beautiful value enough for me. net will likely be much more useful than ever before.